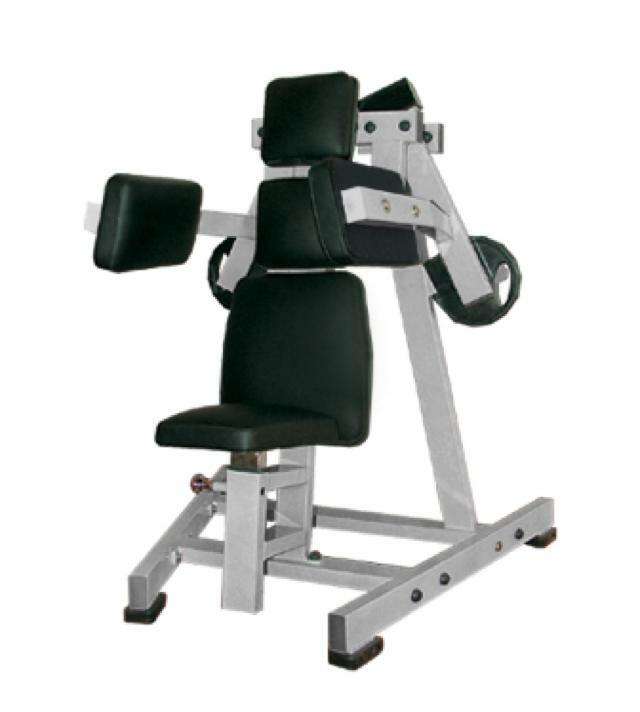 Robust and strong machines supplied by ourselves for use by Bodybuilding Champions and fitness professional alike. The plate loading series adopts perfect ergonomic design and utilizes the best acr and angles engineered for human exercise physiology. set-up-dimension:1610x1490x2100 mm. net weight:131 kg gross weight: 166 kg.